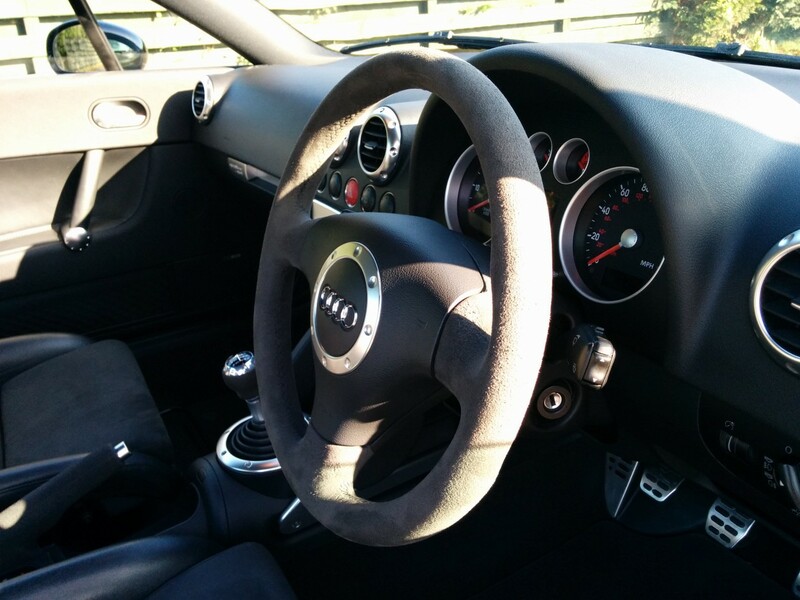 • H&R anti roll bar kit and Defcon sleeve kit fitted (£700) to enhance the driving experience and make the car feel more focused on the road. 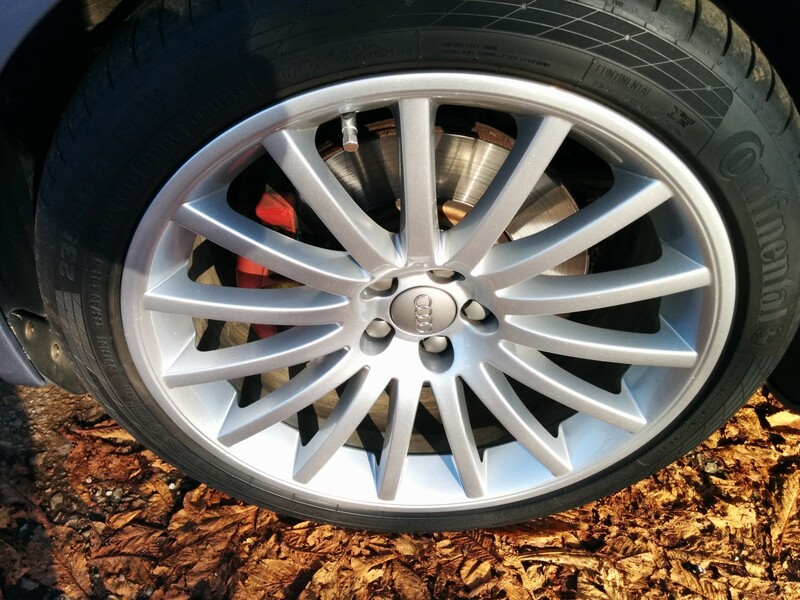 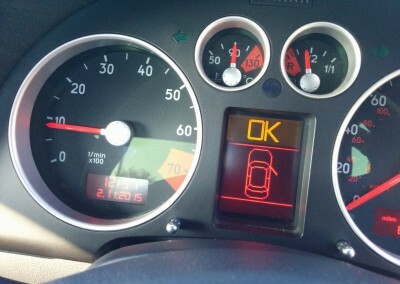 Full four wheel alignment was also carried out at the time of fitting – The rest of the car is completely standard, comes with BOSE and 6 CD changer. 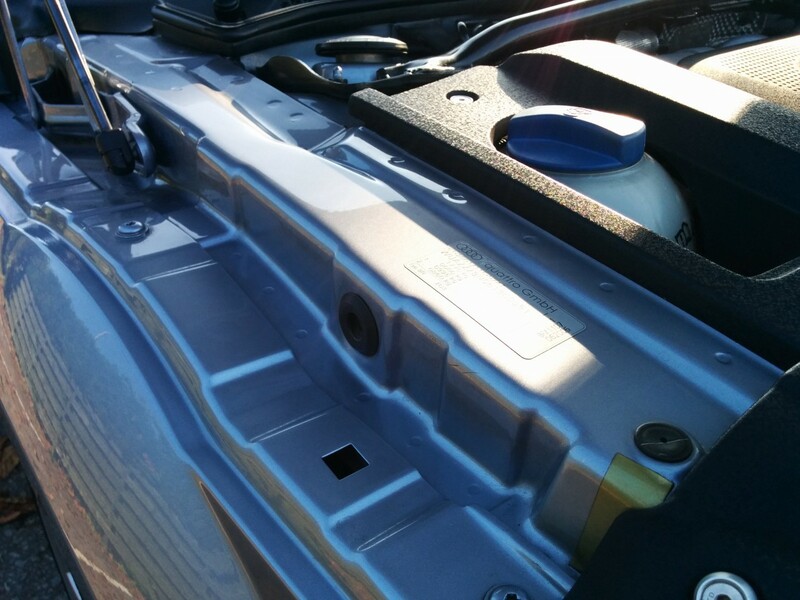 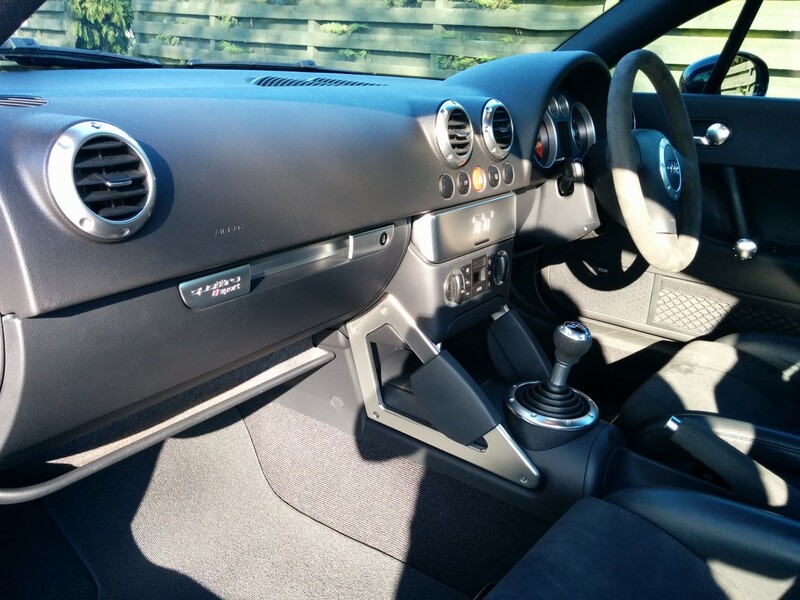 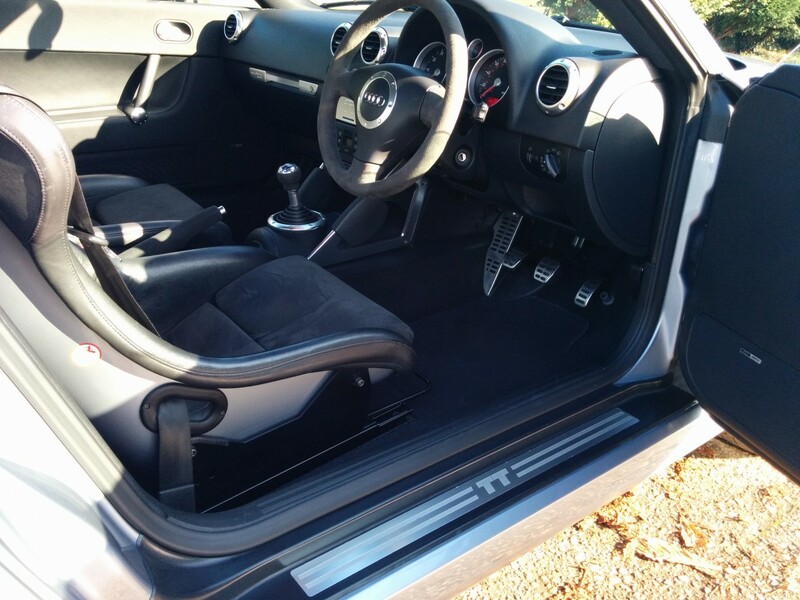 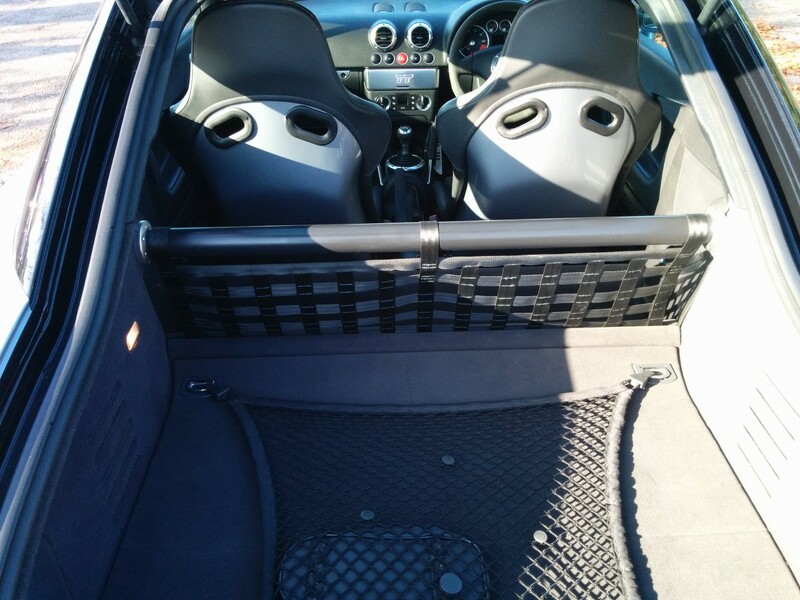 No rear seats and replaced with a bar and shelf to reduce weight – no spare wheel and battery relocated to the boot. 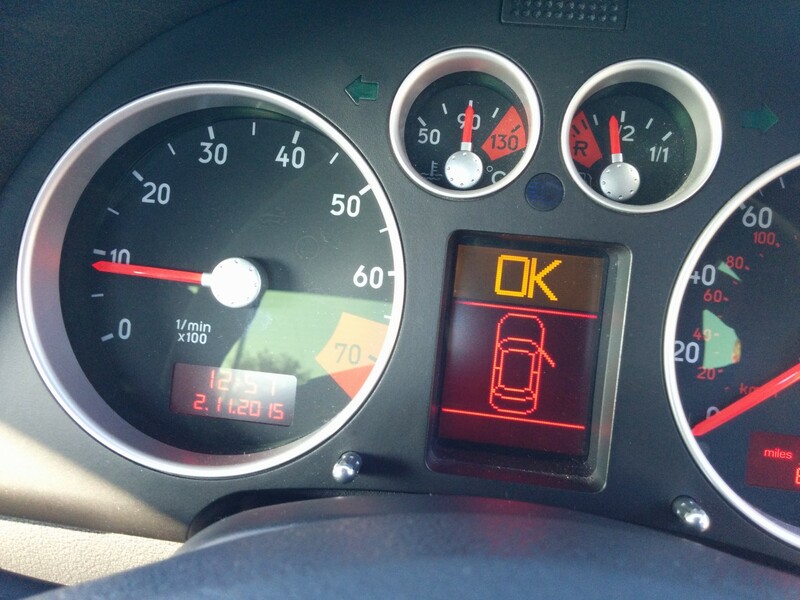 The vehicle comes with several receipts showing the service history for repairs and parts over the years adding up to thousands of pounds. 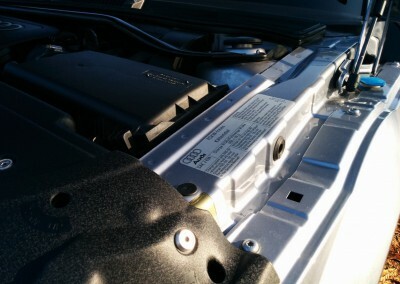 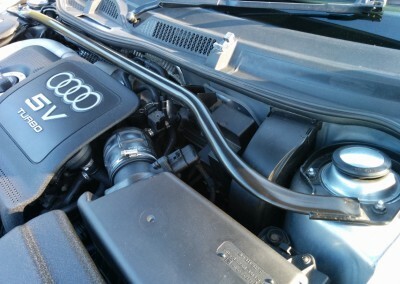 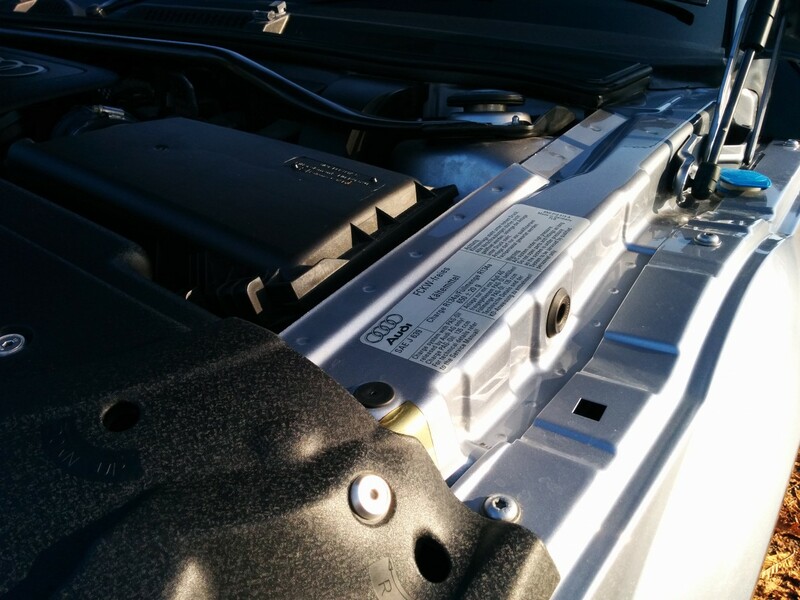 Also includes the all-important receipt for the recent cam belt and water pump. 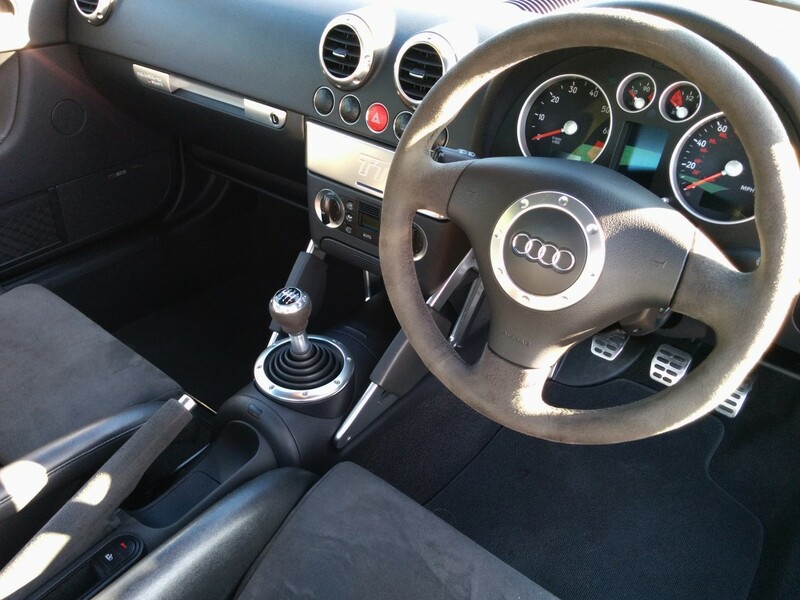 The previous owners have done a very good job of maintaining the car to a high standard both mechanically and aesthetically and to add to that, the car has just had a full inside and out 15+ hour detailing session to make it as immaculate as possible for the new owner to enjoy. 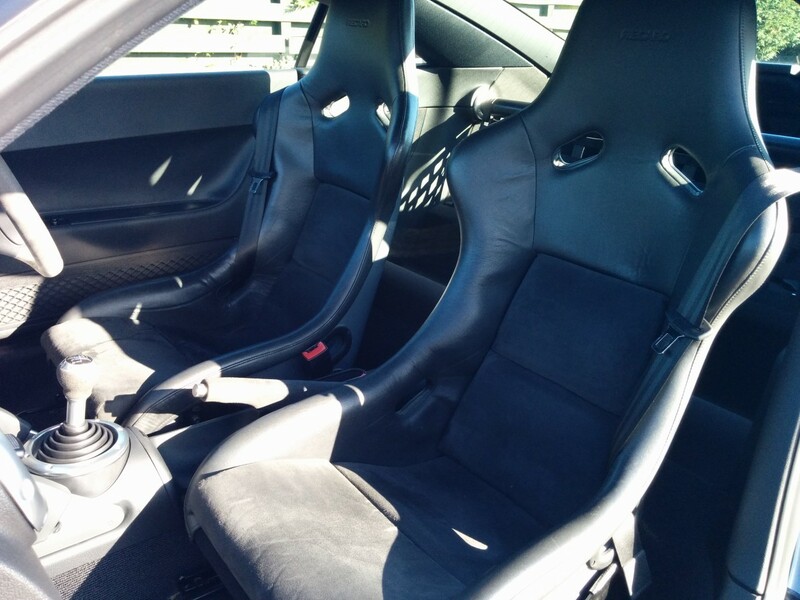 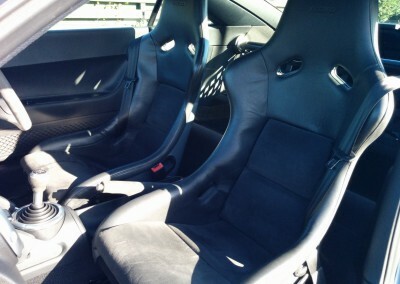 Both Recaro bucket seats are in superb condition with very little signs of wear, unlike most on the market. 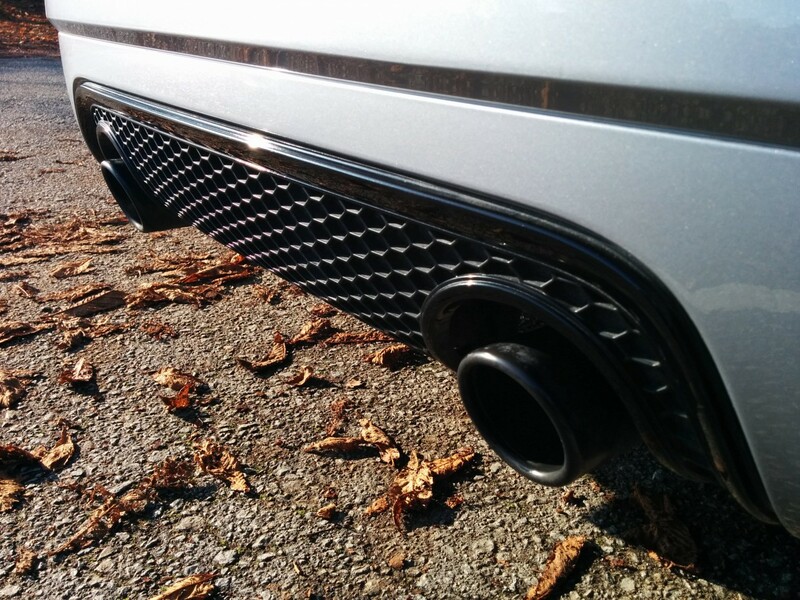 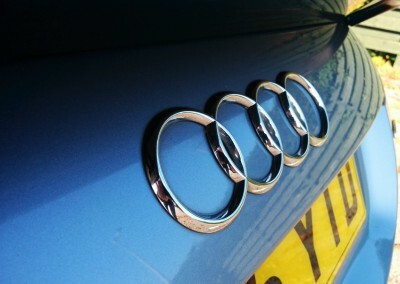 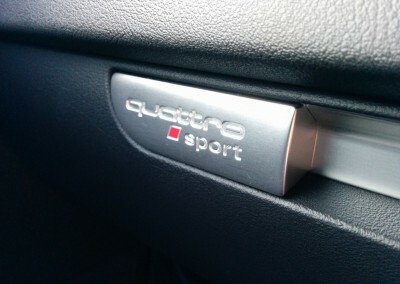 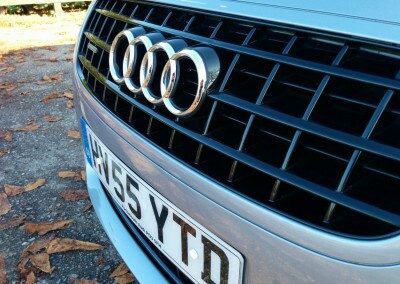 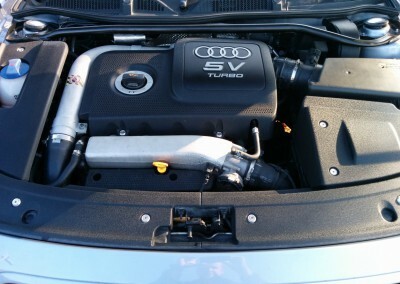 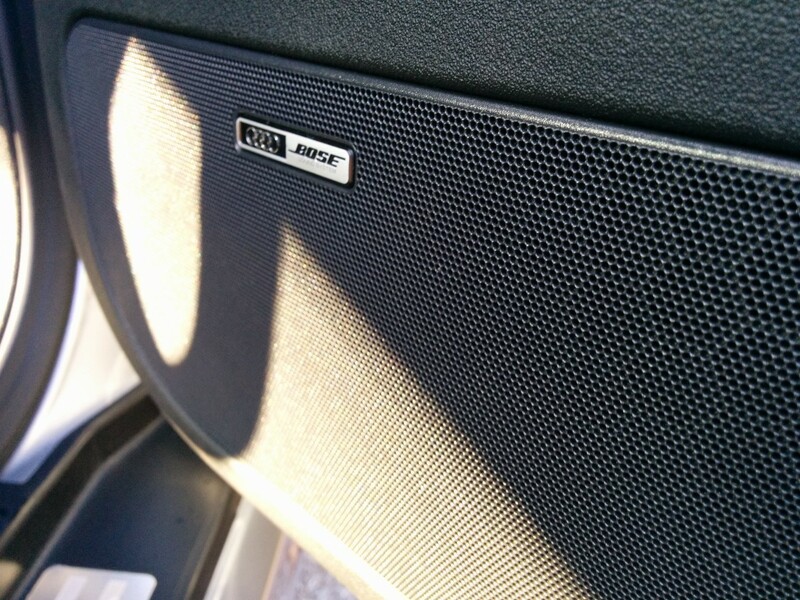 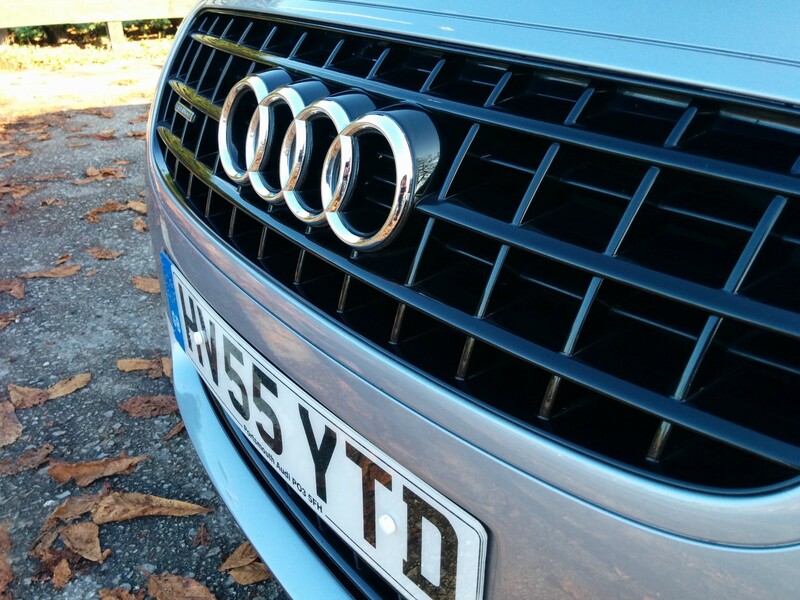 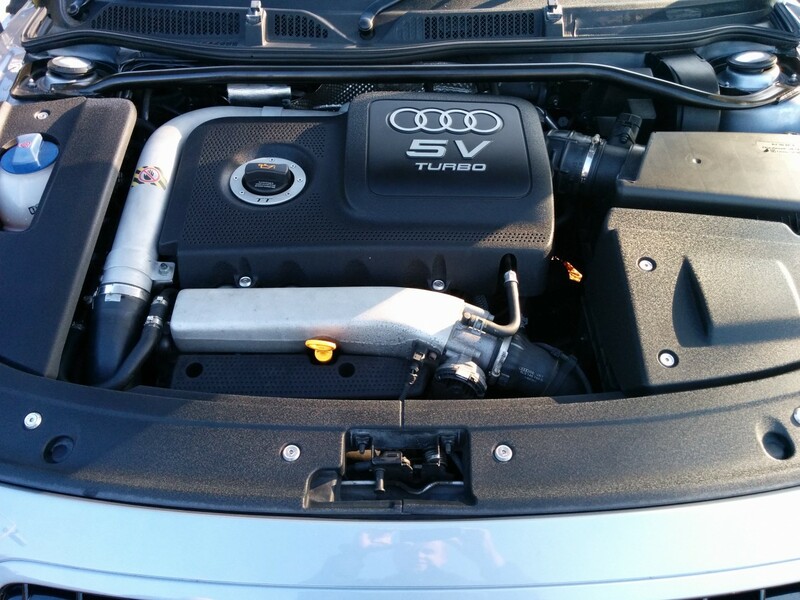 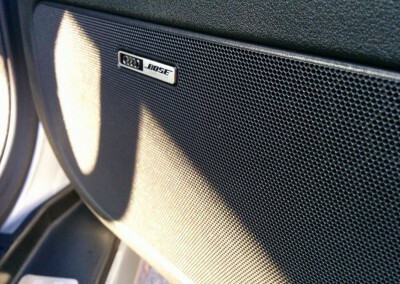 The car drives faultlessly and feels significantly better than the standard 225 bhp version. 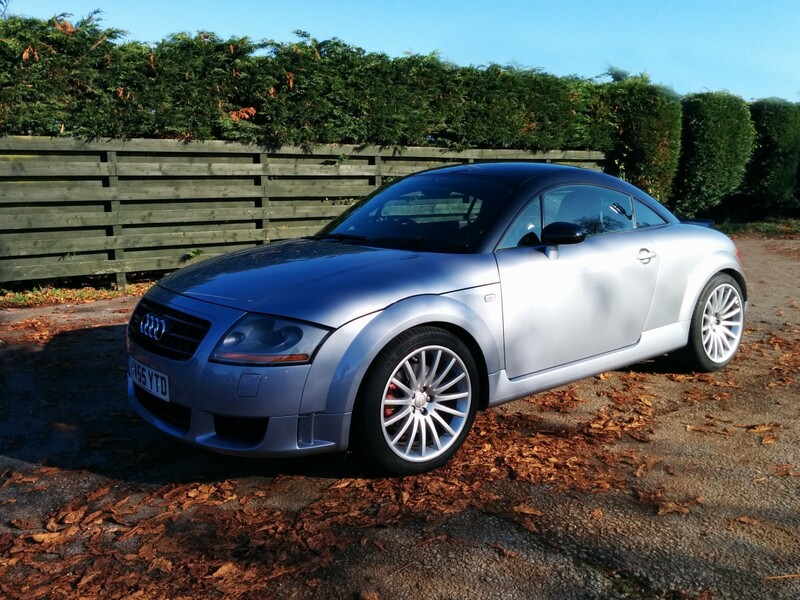 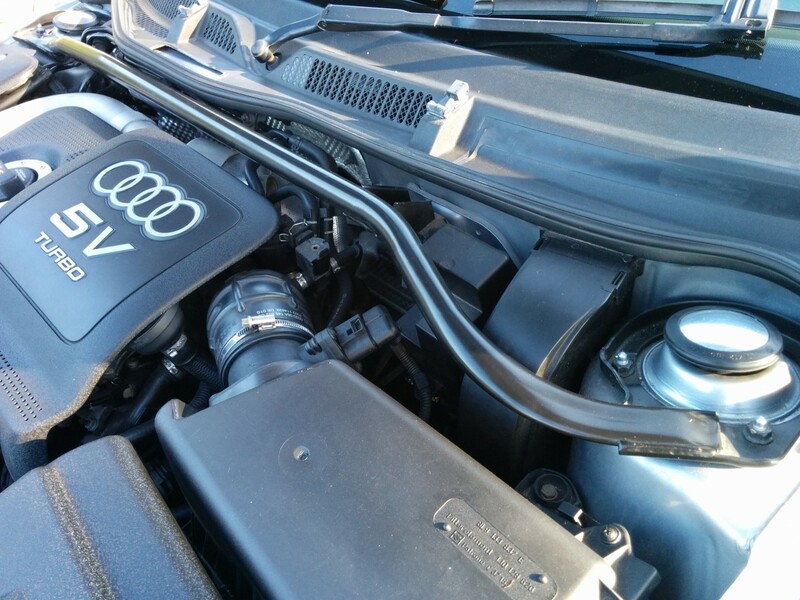 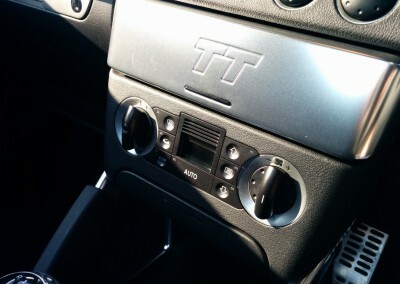 All of the little touches added to this special edition add up to something far more impressive than the standard TT and with the addition of the H&R ARB and Defcon sleeve kit, this car feels much more focused than standard – just how Audi originally intended. 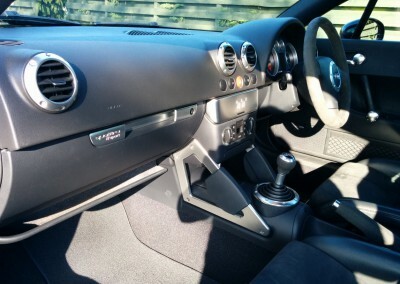 As you can see from the pictures, it is an immaculately presented car both inside and out with fully comprehensive service history, the value is only likely to rise for this already appreciating modern design classic. 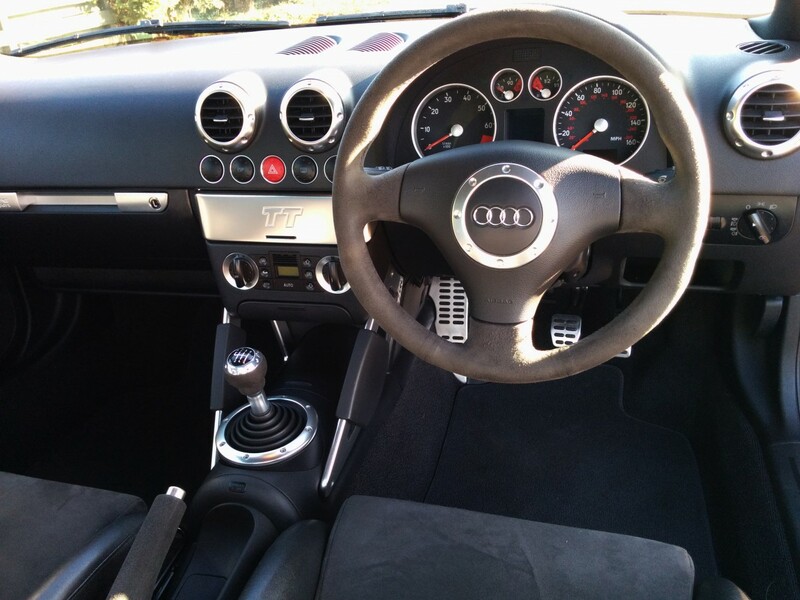 If you have been to see other TTs and have been disappointed with the condition, numerous faults, lack of history and lack of preparation on the car then this is most definitely worth taking the time to come and see and test drive for yourself. 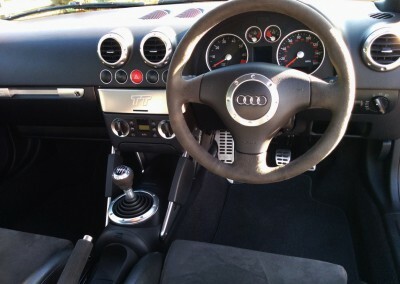 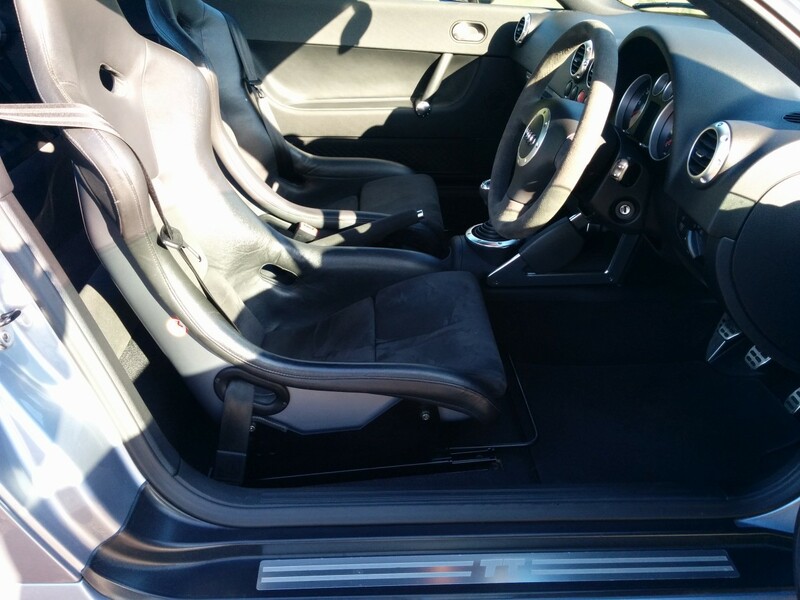 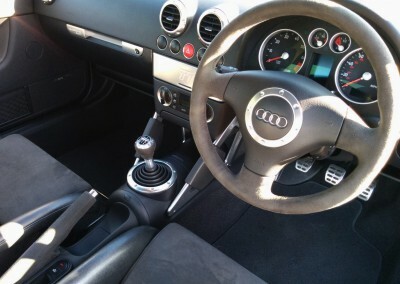 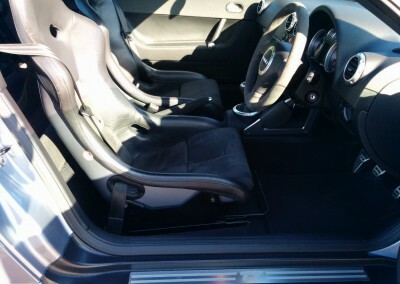 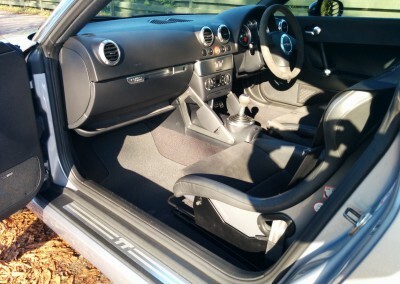 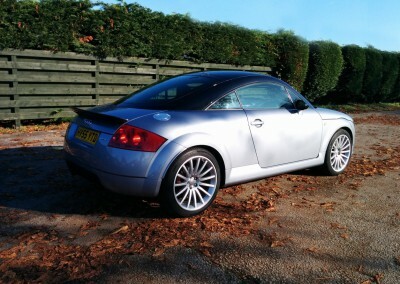 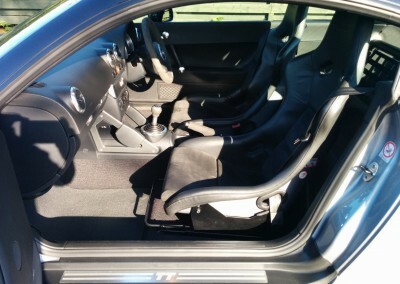 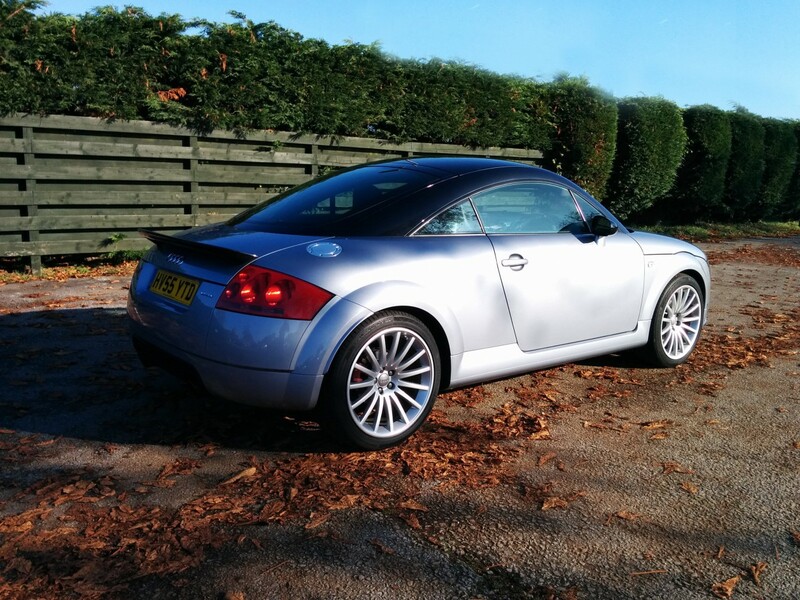 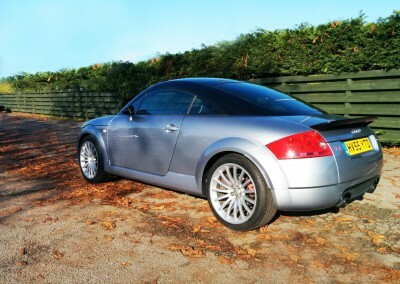 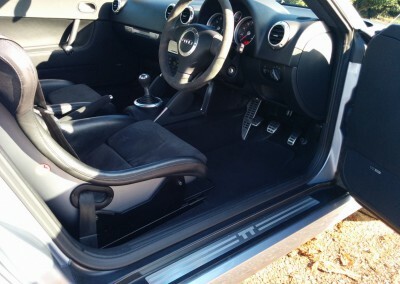 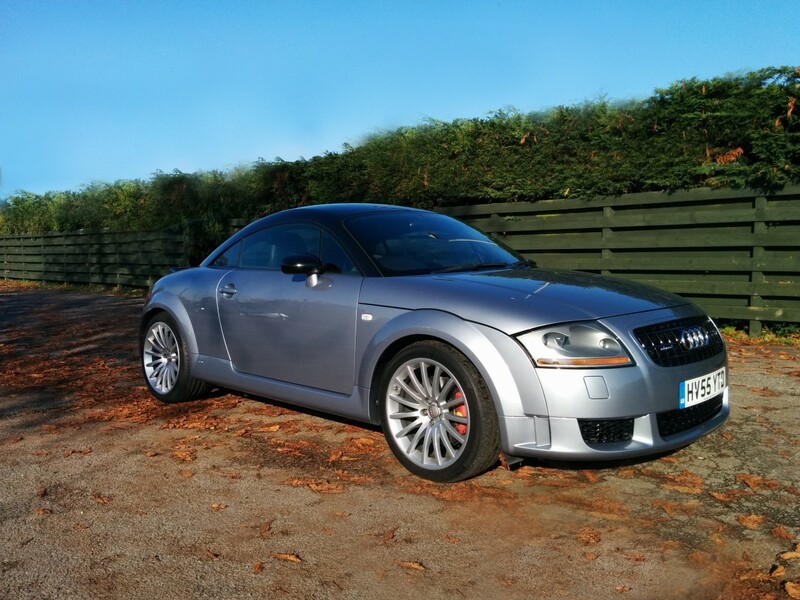 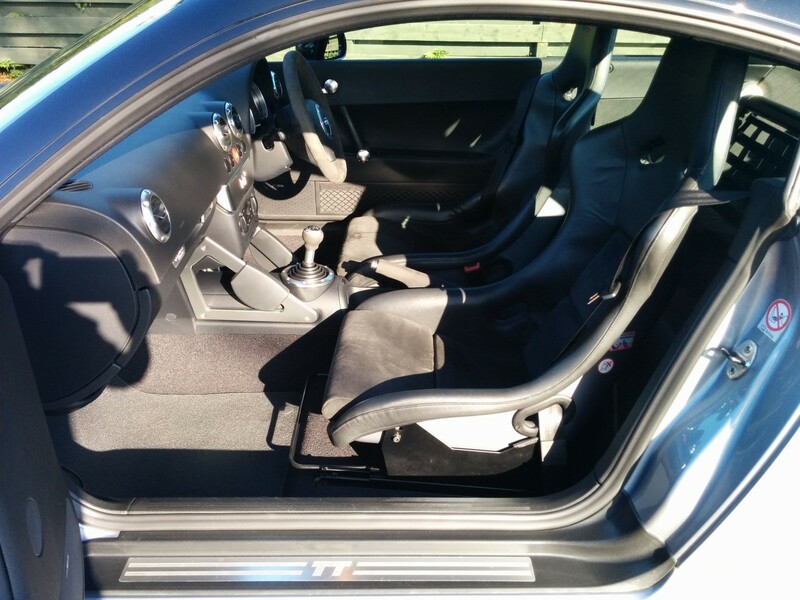 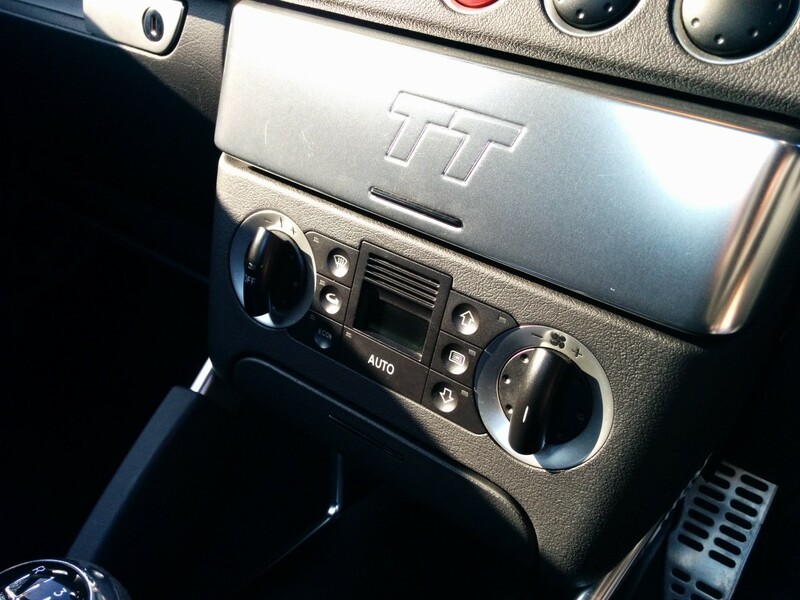 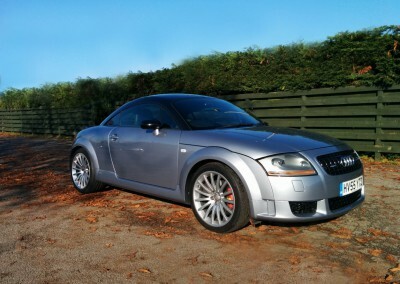 As an added option, if you feel that the bucket seats and rear seat delete are too impractical for your requirements then I am able to source and fit an excellent condition standard TT full black leather interior (front and rear seats) as an alternative and adjust the asking price accordingly.